NEW update reveals English voice cast and demo for Bloodstained: Ritual of the Night!! 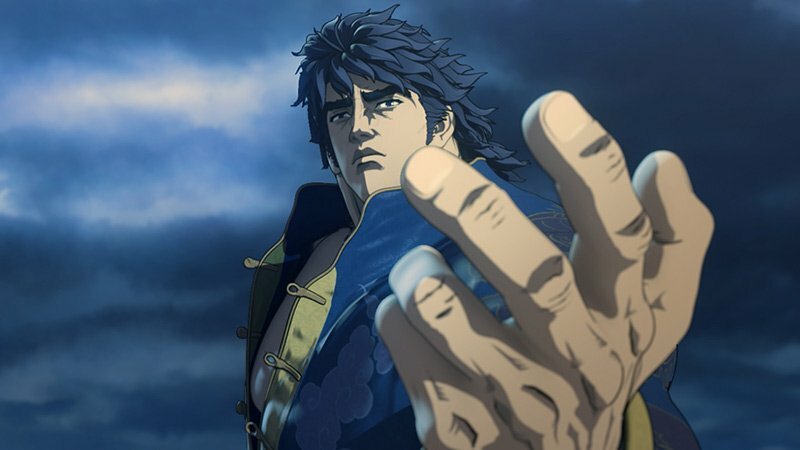 Fist of the North Star is one of the most popular manga and anime series from the 1980s. Its protagonist Kenshiro is one of the most recognizable character in anime. He known for making his opponents explode with his mastery of the assassination martial art, Hokuto Shinken. Fist of the North Star anime ran from October 1984 to March 1987. It is remembered for its compelling storyline, intense action and gratuitous violence. Fist of the Blue Sky looks to bring all that back. The anime adapted from the manga written and illustrated by Tetsuo Hara, author and illustrator of Fist of the North Star, is a prequel to that series. Set primarily in Shanghai during the 1930s, the series centers on the 62nd successor of the Hokuto Shinken martial arts style, Kenshiro Kasumi, the namesake and predecessor of Kenshiro from Fist of the North Star. The anime is scheduled to premiere in Japan on Amazon Prime Video on April 2 at 12:30 a.m. After which, it will being airing April 9 on Tokyo MX, Sun TV, KBS Kyoto, and BS Fuji. Kouichi Yamadera returns to voice Kenshiro Kasumi, having played the role in the previous Fist of the Blue Sky anime in 2006. The manga series began serialization in Weekly Comic Bunch in 2001 until its conclusion in August 2010. Publisher Shinchosha collected the chapters into 22 tankōbon volumes. The first four volumes of the English version were published by Gutsoon under the now-defunct Raijin Comics, which went out of business in 2004 and ceased all publication of their titles.